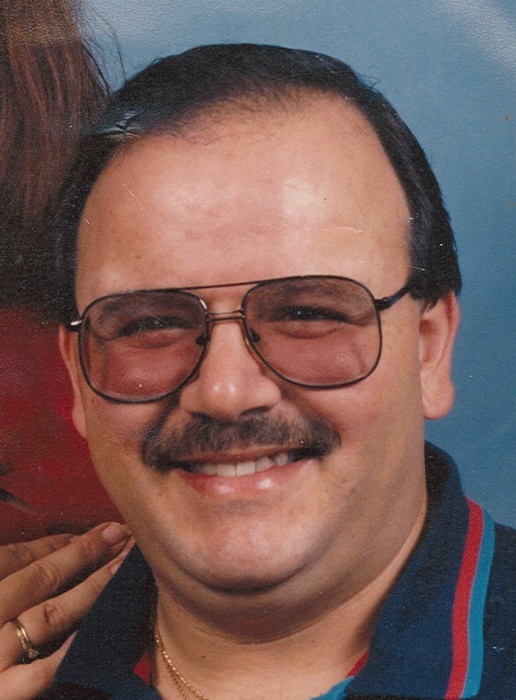 Matthew “Matt” C. Curto, 59, of Warren, passed away Sunday, March 31, 2019 at 8:53 p.m. in the emergency room of St. Elizabeth Medical Center in Youngstown after suffering a heart attack while driving his car. Matt was born October 22, 1959 in Warren the son of Matteo and Carol Ann Chiodey Curto and was a lifelong area resident. He was a 1978 graduate of Niles McKinley High School. Matt retired from Delphi Packard Electric where he was a press operator for 22 years. Matt was a proud to be a clean 15-year member of Gambler’s Anonymous. He was an avid Cleveland sports fan and had the privilege of working at Progressive Field for the Cleveland Indians for the entire 2007 season. Matt was a very outgoing person and family and friends were always most important to him. He was a member of St. Mary’s Church in Warren and was very proud of his Italian Heritage. Matt is will be deeply missed by his wife the former Cynthia Lucas whom he married on July 26, 1986; his father Matteo Curto of Hubbard; a brother Mark D. (Patricia) Curto Sr. of Columbus; his mother-in-law Mary Ann (Caroots) Lucas of Howland; sisters-in-laws Daneen (Chris Racco) Lucas of Springdale, Arkansas and Diana (Len) Rodriguez of Lakeworth, Florida; nieces and nephews Michelle, Mark Jr., Melinda and Margaret Curto and Amanda Lucas and Mariah and Natalie Lucas-Sweat and a great niece Marcy. Matt was preceded in death by his mother Carol on March 18, 2019; father-in-law Donald Lucas and his uncle, who was like a father figure, Joseph Curto. Calling hours will take place on Friday, April 5, 2019 from 6:00 until 8:00 p.m. in the Staton-Borowski Funeral Home. A Mass of Christian Burial will be offered on Saturday, April 6, 2019 at 10:00 a.m. in St. Mary’s Church with Fr. Frantisek Katrinak officiating, preceded by closing prayers to be recited at 9:20 a.m. Saturday in the funeral home prior in leaving for the church. Burial will follow in All Souls Cemetery in Cortland. Arrangements have been entrusted to the care of the Staton-Borowski Funeral Home, 962 North Road, NE, Warren, Ohio 44483, 330-394-6200. Dedicated to Serving Your Loved Ones. This obituary may be viewed, and condolences sent to www.statonborowskifuneralhome.com.